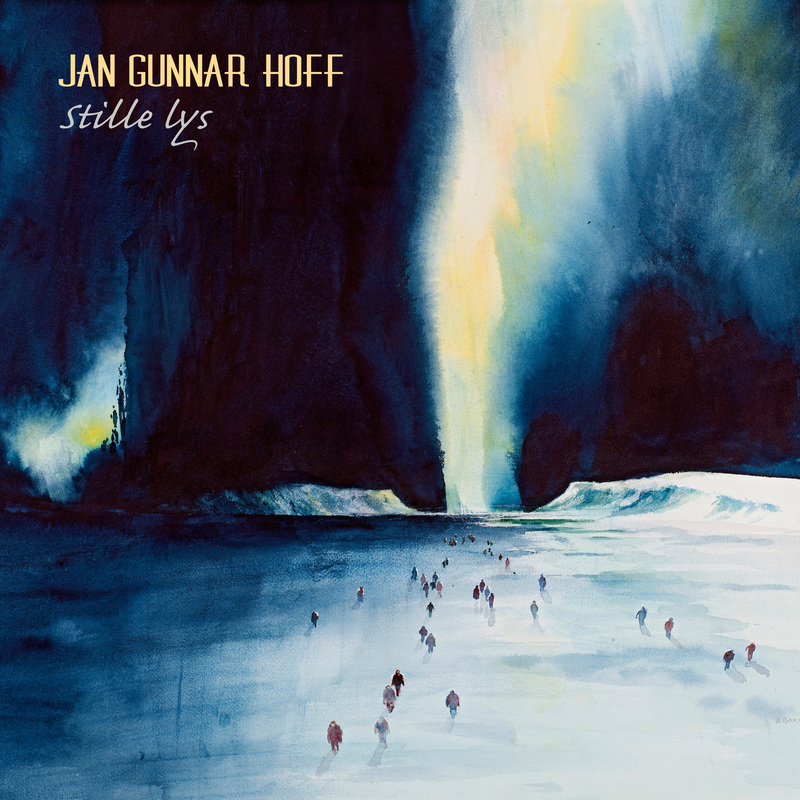 Stille lys (Quiet Light) is Jan Gunnar Hoff’s Christmas concept, a solo piano concert in an atmosphere of tranquility and proximity. Recorded by multi-Grammy nominated engineer Morten Lindberg and released on his label 2L, this album has gained a substantial audience in Northern Norway and elsewhere. 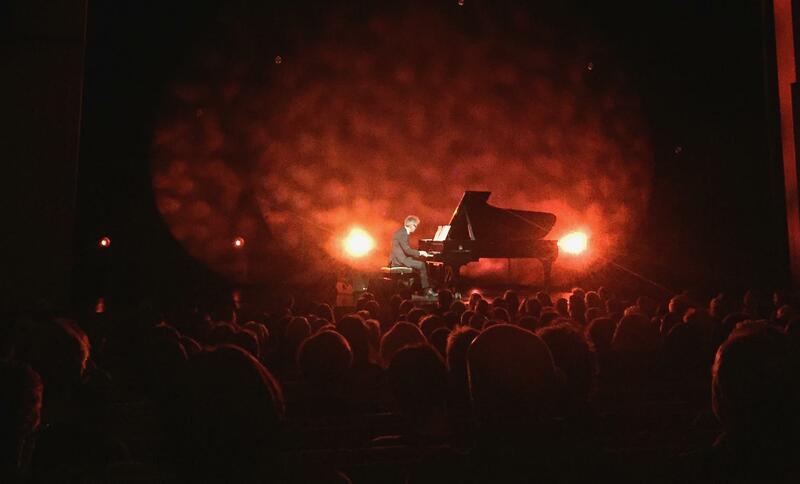 In 2017 and 2018, Hoff performs STILLE LYS in Bodø, Tromsø, Harstad and Svolvær.